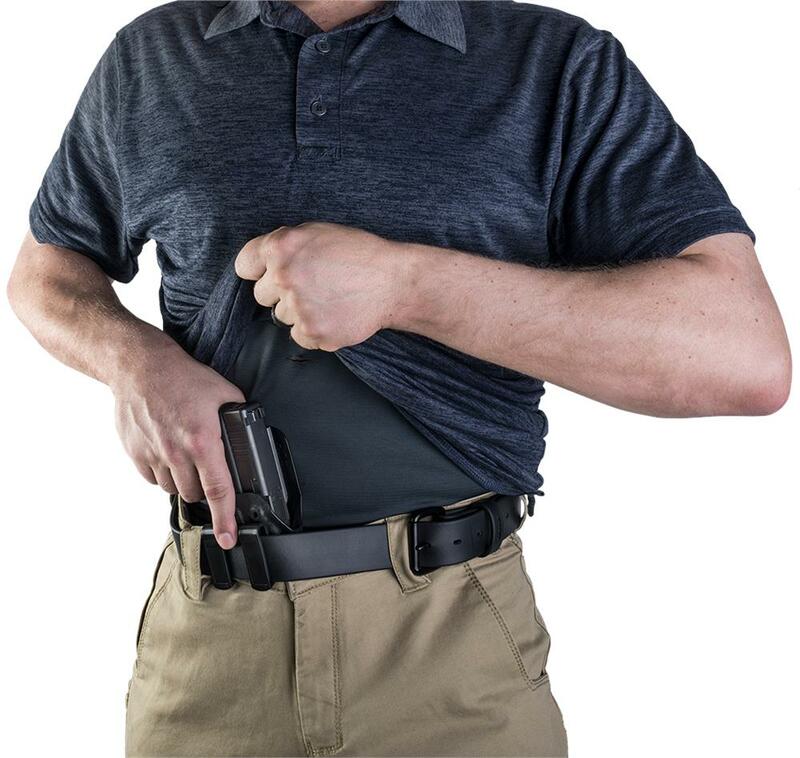 They also claim that their 37.5 Technology helps to keep the wearer cool, while the WeaponGuard (the part sewn into the shirt starting at the lower chest) keeps your skin comfortable by not allowing your concealed firearm to come into contact with it. This layer that replaces undershirts starts just below the chest so it's less conspicuous that you're wearing an undershirt. While I'm not sure that part matters because I know plenty of folks who don't carry with an undershirt, I'm going to sign up to test one of these out because I sweat a lot and need to see if this thing does actually assist in keeping my core body temperature in line, or if this is a claim that won't hold up to scrutiny. 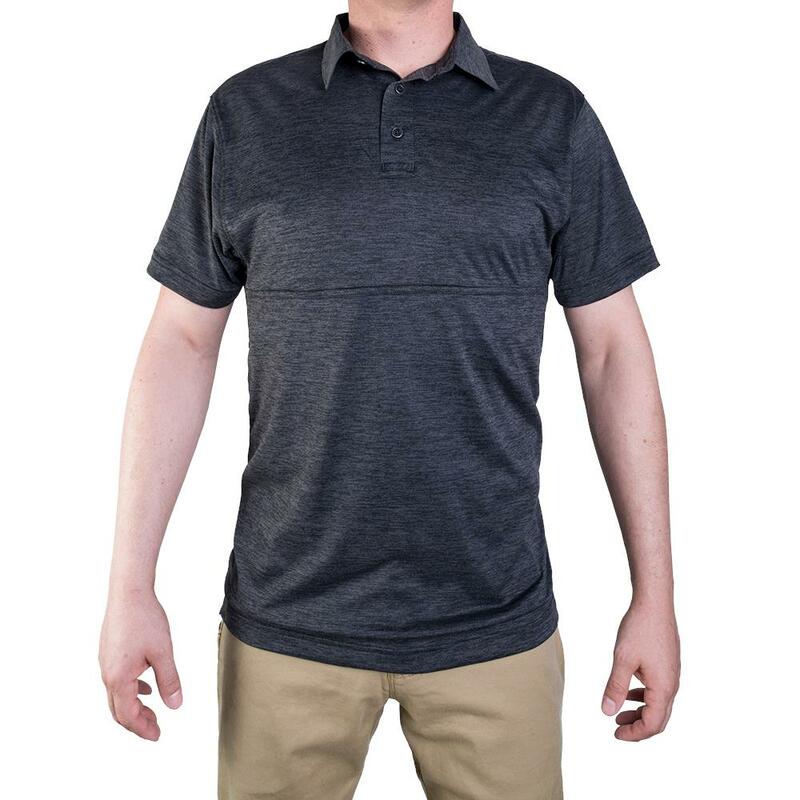 The new shirts (pictured above) look to start at $55, which causes an issue for EDC, in that you need multiple shirts to fill a wardrobe if you're actually carrying the way you practice. 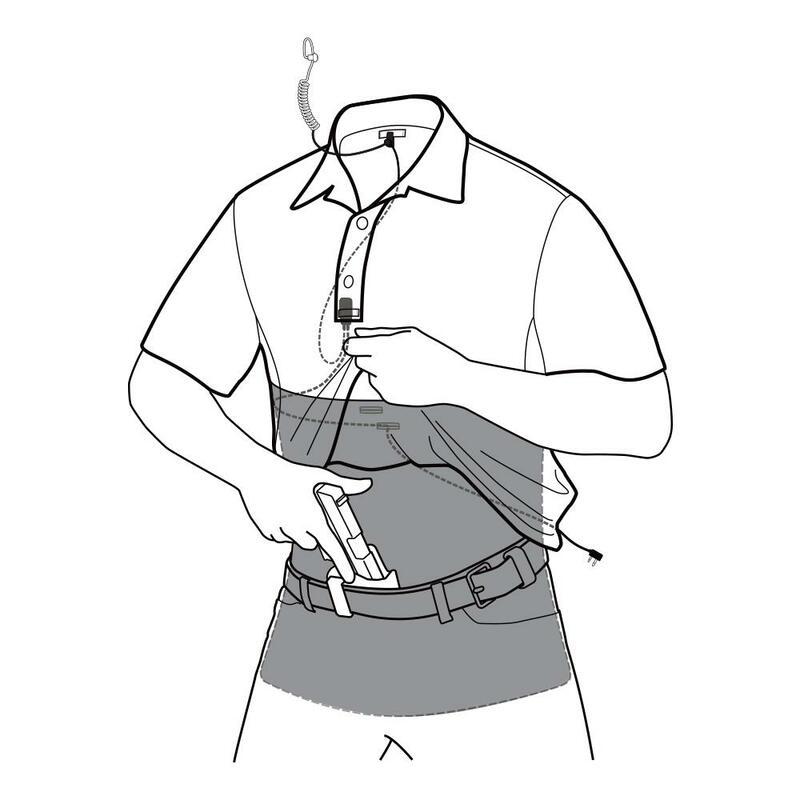 What do you think about this new concealed carry shirt from Vertx? To learn more information on their new release, check out there website, here.